THE Minister of Education, Katrina Hanse-Himarwa, has pulled the plug on the expectation that education is free and that schools are not even allowed to ask for financial contributions from parents and guardians of learners. In a frank interview, Hanse-Himarwa, who was on her way from her hometown, Mariental, to Windhoek where the Grade 12-ordinary levels results will be released past midnight, said the notion of free education for all that was introduced in 2012 was a politically motivated popularity ploy that ended up being abused. 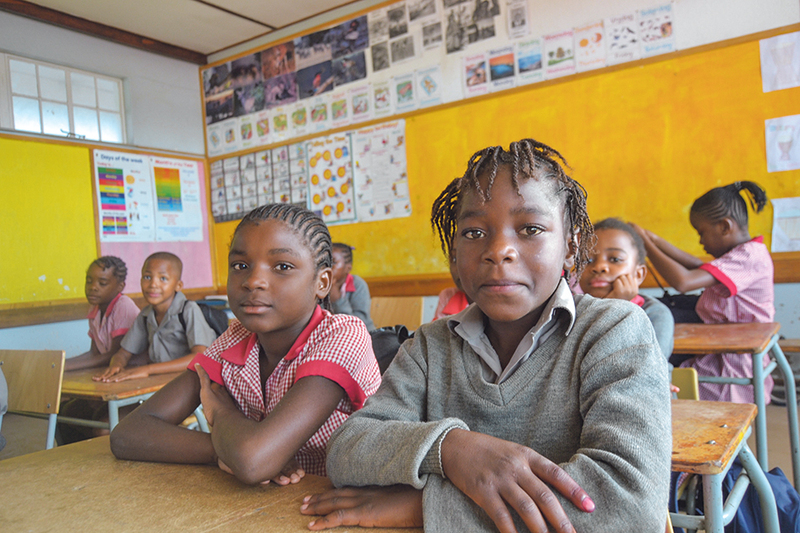 “It cannot be allowed to stand as it disadvantages Namibian learners and education,” she said. Hanse-Himarwa was asked to give clarity on a statement from the Permanent Secretary, Sanet Steenkamp, that schools should not compel parents to pay “exorbitant” fees for admission to schools, because available space is under pressure and creates an additional opportunity for parents to first pay before children are admitted to the school. 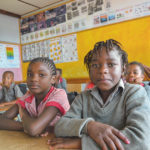 According to Hanse-Himarwa, education is already free with the state providing schools with learning materials, cleaning materials, cleaners, and paying teachers and supervisors, as well as providing food in feeding programmes. She added that headmasters and school Boards not only have the right, but also a duty to ask parents to contribute financially, materially or in kind towards schools that their children attend. “We expect from teachers and headmasters and Boards to be creative and innovative to earn money towards school development. The day that the idea was allowed to take root that schools are acting illegally or outside of the rules if they expect school fees or contributions, are over,” she warned. Hanse-Himaarwa said assisting towards quality education is a national responsibility that should not be left to the state alone as the Namibian government is doing what it can to give preference to education, health and safety. “I also appeal to schools not to use children and space in school to blackmail parents into contributing what they cannot, but coheres everybody to do their duty and those who can afford to do more take care of those that can afford nothing or less in school communities,” she noted. According to her, a misunderstanding was abused in factional politics, since 2012, about the removing of “compulsory contribution” towards school development funds, creating the impression that no contributions should be made. The abuse was to the extent that schools asking parents who can afford to contribute being criminalised on social and other media platforms by populists, while the least advantaged because of their faith in education contributed heavily. “Parents sending their children to schools in 2019 can be sure that we will expect from those who can afford to make any contribution, but we will consider caps to protect parents from exploitation by unscrupulous boards and managements. As always, parents who really cannot afford school fees will be exempted by delivering proof of their financial status, but we will not allow discrimination on account of social status or the wealth of parents,” Hanse-Himarwa explained. “I am sure we will see different parental assistance and this responsibility will create better results, because children will be held to account since education is not a cheap right. If we want to be the best, Namibians will have to unite in being the best,” Hanse-Himaarwa concluded.